A strong business model is the bedrock to business success. But all too often, we fail to adapt, clinging to outdated business models that are no longer delivering the results we need. 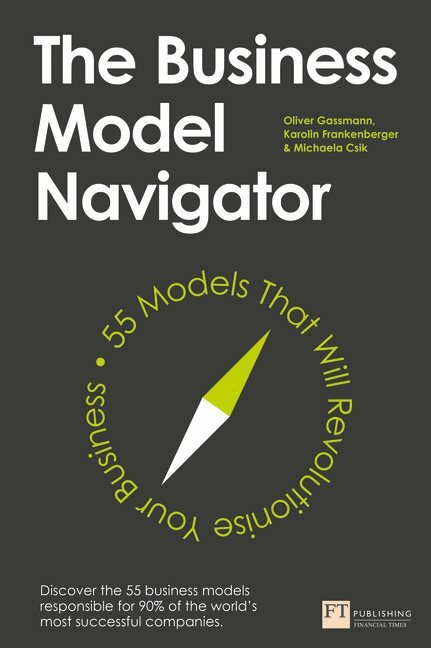 The brains behind The Business Model Navigator have discovered that just 55 business models are responsible for 90% of our most successful businesses. These 55 models – from the Add-On model used by Ryanair to the Subscription model used by Spotify – provide the blueprints you need to revolutionise your business, spark innovation and drive powerful change.